Everyone is encouraged to be a Hunger Hike HERO. 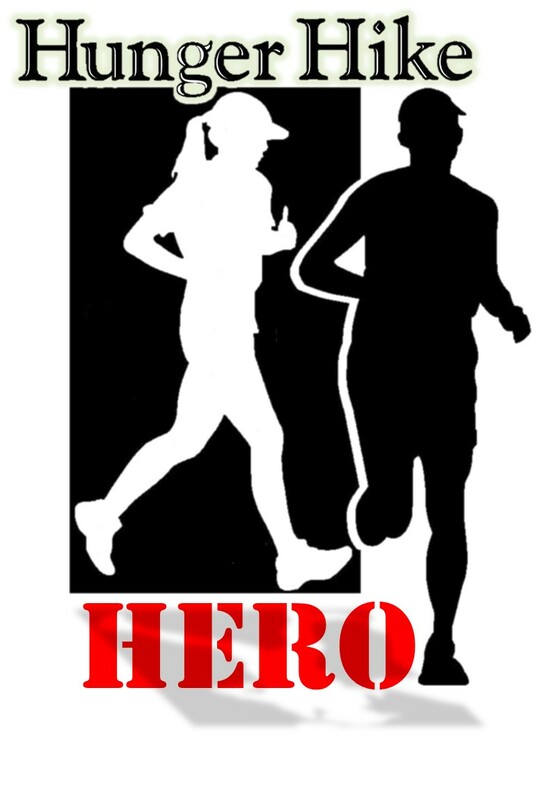 Hunger Hike Heroes are individuals who participate in both the HH5K Run on Saturday, September 16 and the Hunger Hike traditional 3K Walk on Sunday, September 17 and raise at least $50. If you participate in both events on Hunger Hike weekend and raise at least $50 — you will not only get two T-shirts — you will also be recognized as a Hunger Hike HERO. Take the challenge—Run, Hike, Raise money to Fight Hunger — and become a Hunger Hike HERO! For more information on Hunger Hike 2017, please visit and explore our new website at www.hungerhike.org. Hunger Hike is an annual Fall community fundraising weekend which includes the traditional 3K Walk on Sunday as well as a 5K run on Saturday. This year Hunger Hike is Saturday, September 16 & Sunday, September 17, 2017. All Hunger Hike proceeds directly support the Lafayette Urban Ministry food assistance programs including the St. John’s/LUM Food Pantry, Food Finders Food Bank, Inc., and St. Thomas Aquinas Center’s Haitian Ministry including the Haiti Water Purification Project. Since early 1990s Lafayette Urban Ministry, St. Thomas Aquinas Center and Food Finders Food Bank, Inc. have been organizing a walk to support food programs locally, regionally and globally. Formerly known as the Crop Walk, it was officially renamed Hunger Hike in 1992.